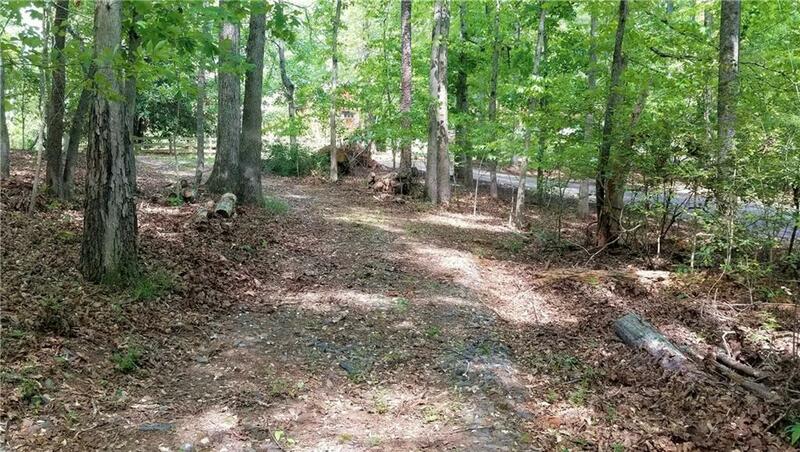 Beautiful Lake Lanier Lot in cul-de-sac! This level, park-like setting makes for a quiet & peaceful building site w/public water available. Lot includes a steel, covered 1 slip dock (24x26, 40 walkway) wired for power & access to community boat ramp. Great Location!!! Drive only 12 mi. to Historical Dahlonega to enjoy music, art, wineries and The University of N. Georgia. Shop 'til you drop @ N Georgia Premium Outlets close by in Dawsonville. 10 Mi. to Gainesville which has it all. Soil Sample Report meets standards & regulations of GA Dept. of Public Health.